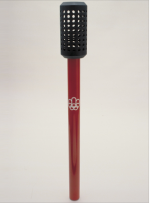 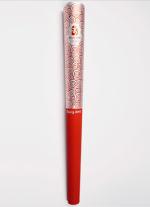 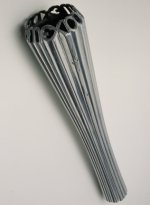 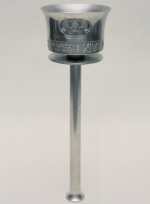 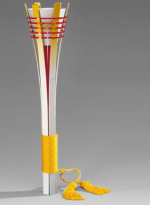 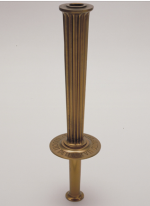 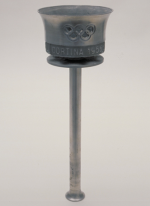 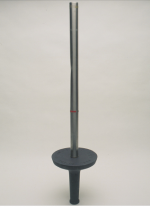 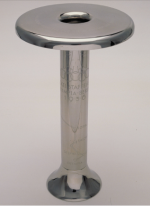 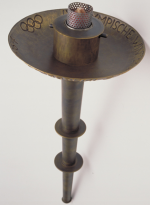 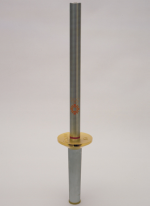 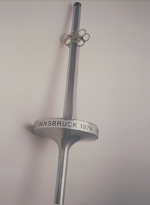 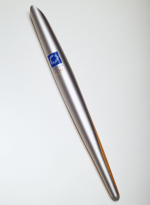 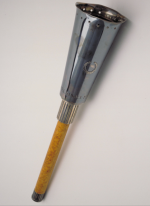 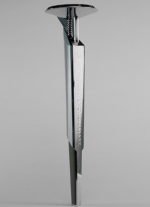 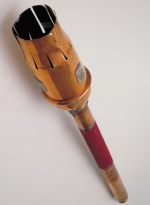 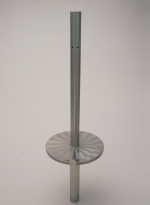 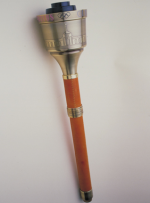 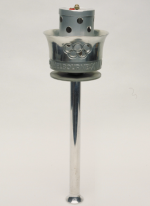 Olympic Torches are an extremely visible symbol of the Olympic Games and have been a part of the games since 1936 when Berlin hosted the Olympics under Nazi rule. 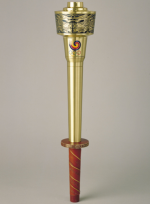 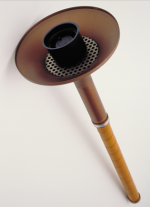 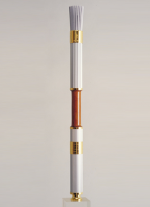 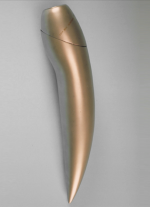 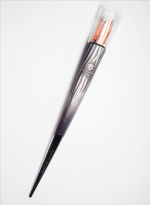 The torch and its ceremony were inspired by images found from Ancient Greece of runners with torches at the Ancient Olympic Games. 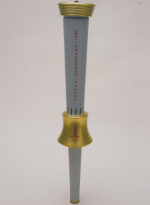 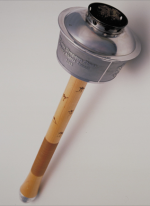 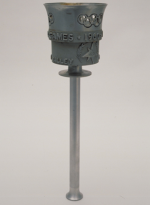 The torch and the relay from Greece were hugely successful and popular and would be included in each Summer Olympics going forward, the torch relay did not come to the Winter Games until 1952 at Oslo. 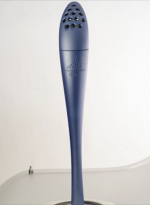 The torch’s travel from place to place means it is part of the Olympics that even those without tickets can participate in and be exposed to as it travels around a host country spreading the Olympic spirit. 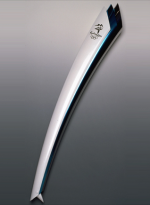 I am always eager to add another Olympic torch to my collection and I’m willing to make aggressive offers to ensure they come my way. 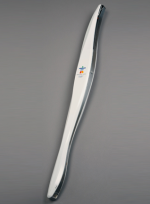 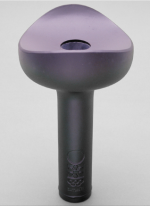 If you’re looking to sell your torch please let me make you an offer.